Fibreglass Recovery Cages A smooth moulded fibreglass shell, with rounded corners. space available, through to installation if required. and piped gas can all be incorporated into our designs. wooden frame treated with preservative. 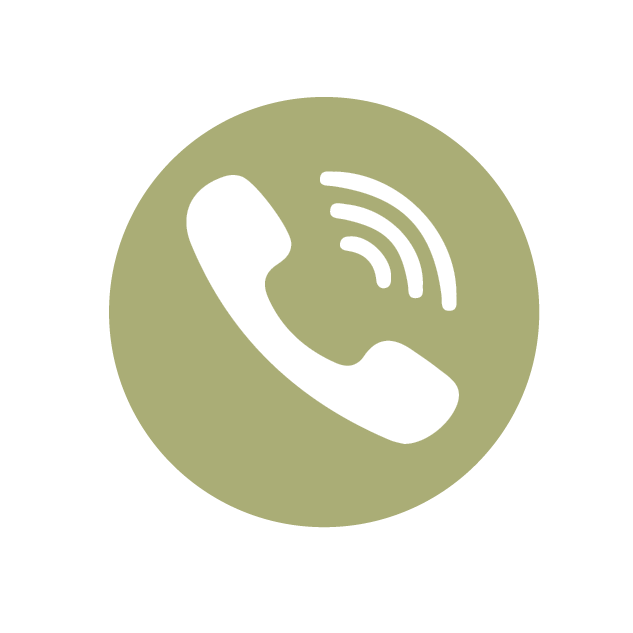 They require no specific installation with each unit able to be used singularly or part of a larger combination of cages. 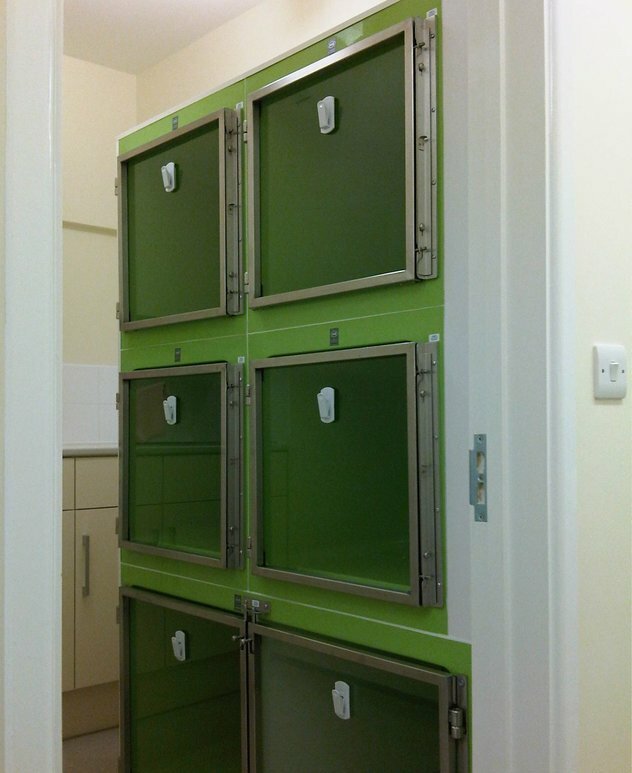 Illustrated above: 1 x Twin small recovery cage with divider & 4 x Mini recovery cage above, in green, all with toughened safety glass doors. Illustrated above: 1 x 1.25m tall Super Large recovery cage, without divider, 51mm mesh gates. A smooth moulded fibreglass shell, with rounded corners. Easy to clean, warm to the touch, naturally insulated. Urine channel, moulded into the floor to retain fluids, 51mm (2”) wide x 12.5mm (0.5”) deep x full width of the cage floor. Toughened Safety Glass, 4mm, shortened gate with 20mm air gap for ventilation. Combination 51mm x 51mm mesh & removable clear 4mm Perspex shield, with full size frame. 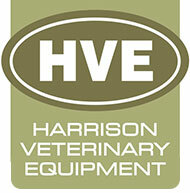 Holes can be drilled for ventilation or for use as an oxygen cage. Stainless steel safety catch. Choice of left or right hand hinge. A smooth, moulded fibreglass shell, with rounded corners. Easy to clean, warm to touch, naturally insulated. Urine channels, moulded into the floor to retain fluids, 51mm (2”) wide x 12.5mm (0.5”) deep. Divider manufactured from 9mm thick white PVC. Simple to install, strong, hard wearing and easy to clean. A 10mm deep x 10mm wide groove is moulded into the floor, ceiling and back to locate the divider, when specified. High quality, double, stainless steel gates with independent opening. 51mm x 51mm ( 2” ) or, 25mm x 25mm ( 1” ) mesh. 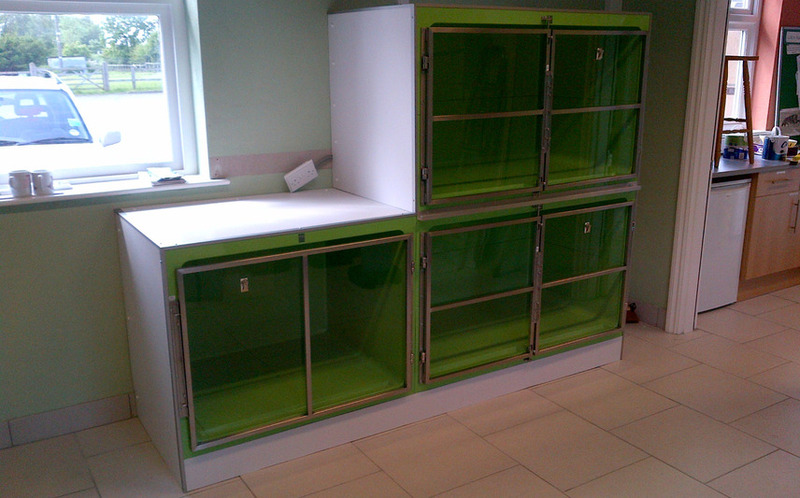 Toughened 4mm Safety Glass, with shortened outer frame for ventilation. Gates close centrally with sprung loaded internal draw bolts. 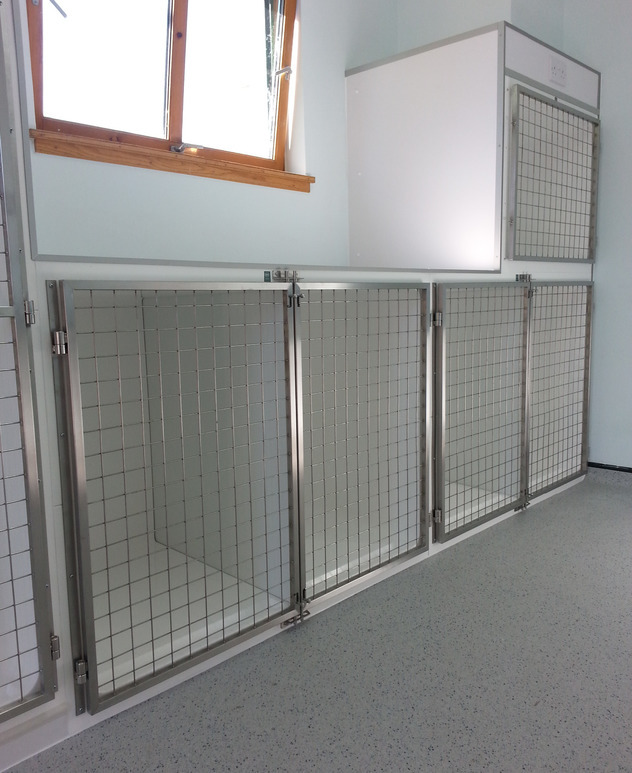 This enables the kennel to be easily integrated into various combinations of our existing sizes. 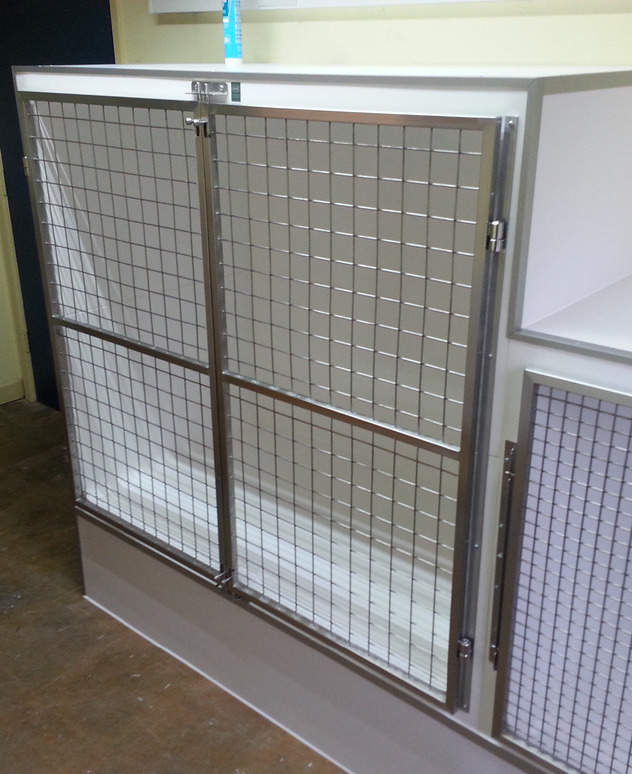 All sizes of kennel are suitable for stand alone use or as part of a larger range of our Recovery Cages. Standard colours WHITE or GREEN, others available upon request.